The entire weight of the gate rests on stationary carriages where the gate slides on, therefore no track needed. Automation of cantilever gate is the same as slide gate with track. 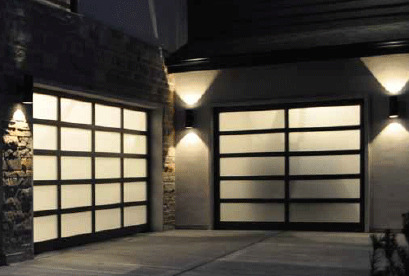 The gate opener only needs to overcome inertia and friction to move the gate. 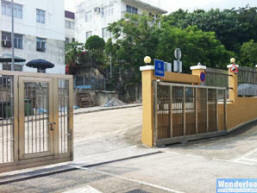 Gate can go up to 10 meter in length and 500 Kg in weight. Material can be stainless steel, wrought iron, brass, Aluminum or glass.